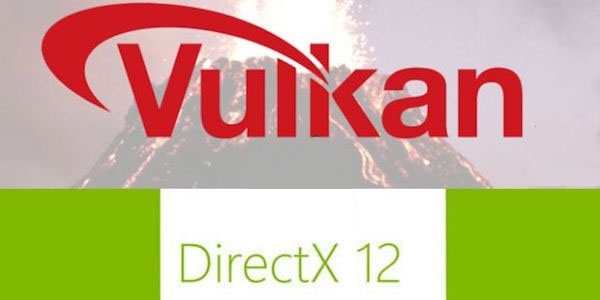 AMD On DX12 & Vulkan; "They Both Serve A Need And Add Value"
Both DX12 and Vulkan “serve a need and add value”, according to AMD’s director of VR, Daryl Sartain. During a recent interview with Tom’s Hardware, AMD’s VR director discussed the API showdown between DX12 and Vulkan. While Sartain didn’t express which API he prefers or thinks is better, he did state that both have their purposes, and add a certain amount of value. “I view Mantle as something – because we did a lot of contribution to the features into DX12 – that has been spun into DX12 in so many ways. But to your question on Vulkan versus DX12, without getting into all the religious aspect, what I said yesterday [on the VR Fest panel] is that I think that both serve a need and add value. Can you make an argument that one is better than the other? You can make an argument about anything. Just bring a lawyer into the room.”, Sartain said. Further in the interview, Sartain expressed to be most concerned about the independent software vendor (ISV), and where they gain the greatest benefit. “But I do believe that, and what I most am concerned about is our ISVs, the ISV community, where they gain the greatest benefit. You know, there are some people developing on Linux, all different flavors of life – so it’s a difficult question as to which [API] should we be focused on, which one is better”. According to the VR director, DX12 and its Windows integration in a great experience, and a great development environment. 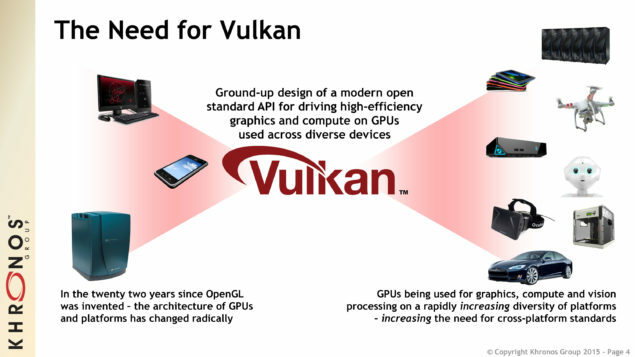 The need for Vulkan has to “come from the development community”, “and not from us”, according Sartain. My opinion is that Windows as a platform, as an OS, is far better and far more evolved today than some of the previous generations, and that’s to be expected. DX12 and its integration into Windows is a great experience, is a great development environment, and has great compatibility. Does that mean that Vulkan doesn’t have a place? No. I think that answer really has to come from the development community, not from us. Which API do you prefer? Do you agree with Sartain? Does Vulkan have a place? Leave a comment down below.